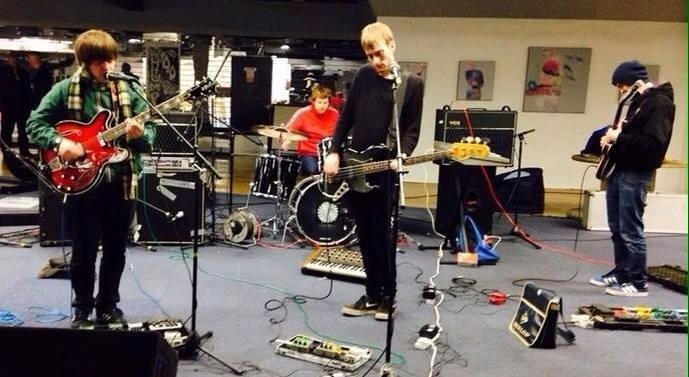 In the wake of a devastating theft in Paris in which they lost all their touring instruments and equipment, The Lucid Dream have launched a Crowdfunding effort in the hope of raising enough money to allow them to continue as a band. We have lost a huge amount of equipment, most of which holds great sentimental value to all of us and is irreplacable. Some of this gear has belonged to us since we were 14 years old and some we have worked our backsides off to buy. Anyone wishing to make a donation to the band can visit the Crowdfunding page here. Read our recent interview with Mark from the band here.